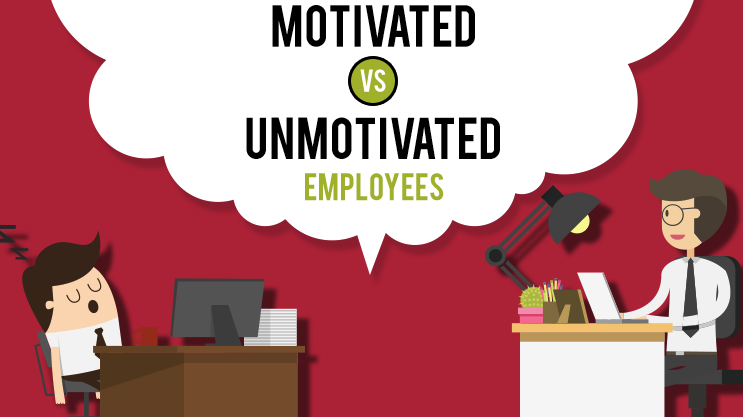 Do you sometimes feel discouraged about the lack of employee motivation in your team? An unmotivated employee or team is terrible for any business, they do the bare minimum and freak out at the idea of any additional responsibility. Unmotivated employees tend to have a “I don’t care, I’m just here for my pay check” sort of attitude. This nearly always has a negative effect on the rest of the team. Employees and teams who are not motivated will treat their customers in the same way they do everything else – they will do as little as they can get away with, and this lack of motivation is blindingly obvious to a customer. Learn how to motivate your team so you don’t have to put up with all these unwanted behaviours, discover how to create a highly motivated team and avoid the headache of low staff motivation. These behaviours are easy to spot. The other important and not to be forgotten point is that as a leader you are not immune to the effects of an unmotivated employee. 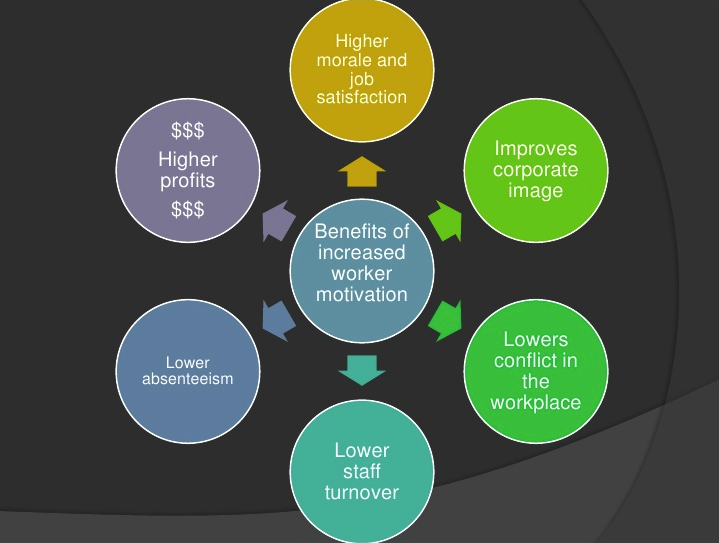 Just like other staff in the workforce, unmotivated workers will also have a negative effect on you as well. When you want to do a good job, these unmotivated employees are going to drive you insane with frustration! Last year an extensive report was produced (Gallup Report) to estimate the real monetary cost that a lack of employee engagement has on the economies of the world. Its conclusion was there is an estimated $450-$550 billion in lost productivity through unmotivated employees. Although the cost in lost profits is important, the fact that that unmotivated employees have a negative impact on nearly everyone they interact with is a much more pressing reason to address the issue. 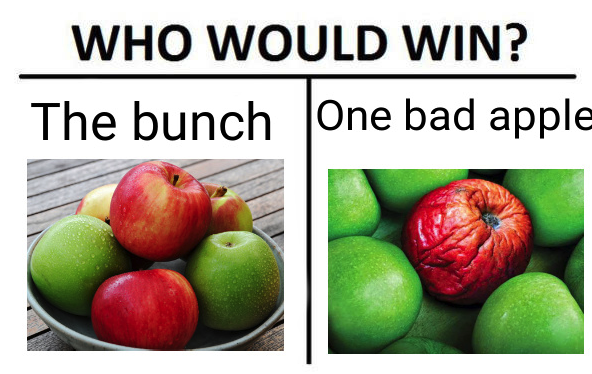 One bad apple really can ruin it for everyone in the team. Think about which group of people you’d pick to work with…. One of the biggest dents in your own motivation can be the feeling that you are unfairly having to do more than you should. Let’s have a look at some of the more common reasons people leave their jobs. It’s pretty obvious that you aren’t going to be able to relate to the good qualities someone has if they are constantly letting you down, especially when you’re accountable for their failures! This isn’t the best environment for fostering great relationships. When you look at the reasons people leave their jobs it is clear to see Managers can influence many of the situations that contribute towards poor staff motivation. Not many people know this, but the first step in the solution to getting a motivated team is to acknowledge the unmotivated person’s frustrations and feelings about their job. When you, yourself are frustrated it can be incredibly difficult to manage your own frustrations for long enough to get the valuable information you need to make a sound decision on how to progress. Everyone is quick to to put the blame on the unmotivated employee, its the easy answer and seems a socially acceptable to do, but does it actually help anyone? 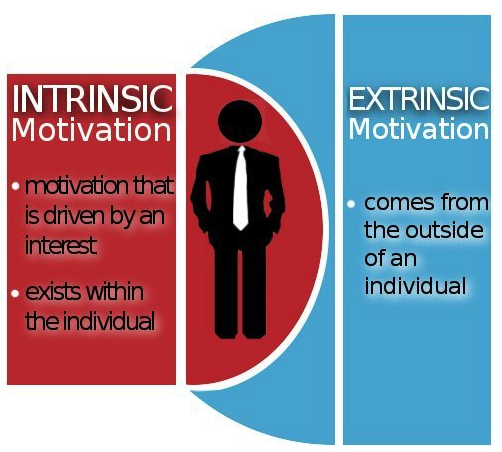 Studies over the years have consistently proven that intrinsic motivators are a more effective way of motivating people. No surprises in that list, but what good are these to you when you have a poor performing team member? You can’t offer them a pay rise or a promotion to motivate them, which makes this list look ridiculous and even more insane when people continue to rely on these as primarily used motivators. 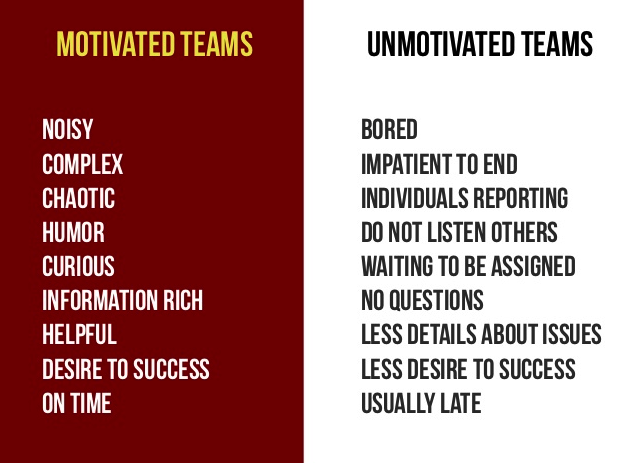 Before we look at steps to motivate people, let’s look at what really creates an unmotivated team member. With the right conditions and environment anyone can become unmotivated, and that includes you! To keep this simple there are 2 categories. This list is typical of what you will see present in an unmotivated individual or team. This list is what is usually an indicator of what is missing from the work environment. Any improvement here will almost certainly improve motivation in the workforce. 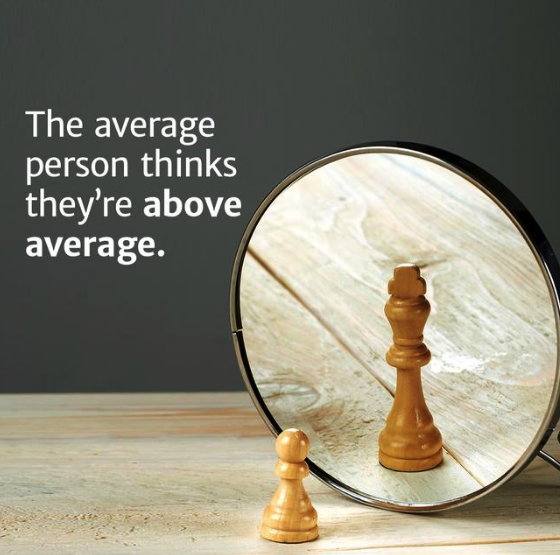 When you focus on these you will be able to make a huge positive impact on all of the points above. That means you can predictably take an unmotivated person or group and turn them back into a good apple! To understand why this works let’s have a look at how a desire for things that give us pleasure and an avoidance for things that cause us pain affects our decision making. Every single decision you make and action you take involves moving towards desire or away from pain, nearly all of these decisions and actions are made unconsciously. This lack of awareness often mean that the things we do can be out of alignment with our values and beliefs. 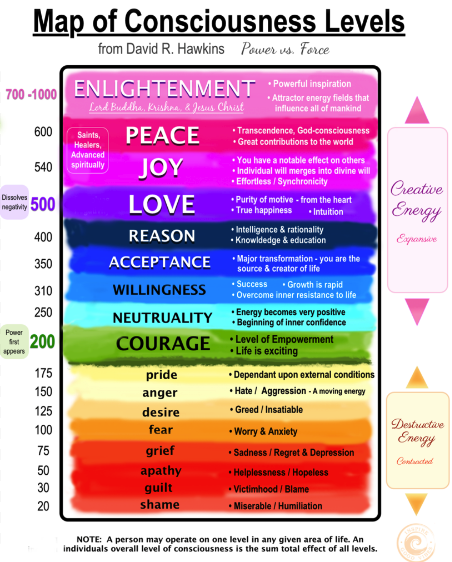 The emotional scale is measured between 0 and 1000. 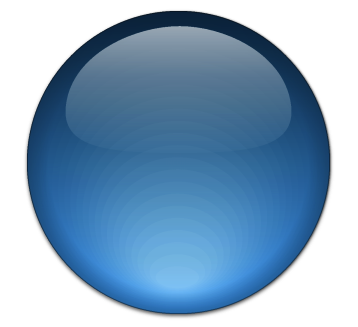 All emotions below 200 are negative emotions some are obvious but one worthy of a closer look is “Pride”. If you’re like me then right now you probably feel that pride is a good trait to have, but I was wrong and you’d be incorrect to think that to. 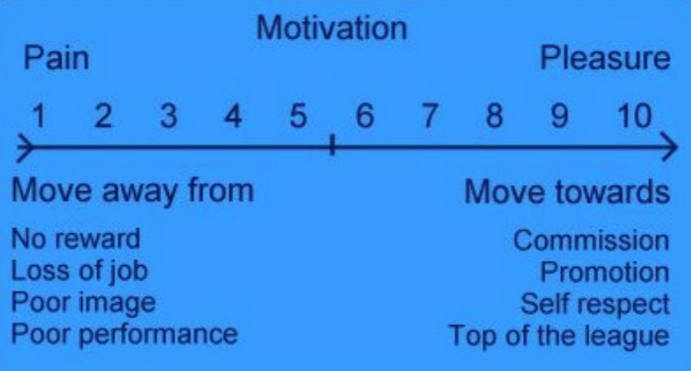 This scale of emotions helps outline how previously “desirable” motivators are actually self sabotaging. 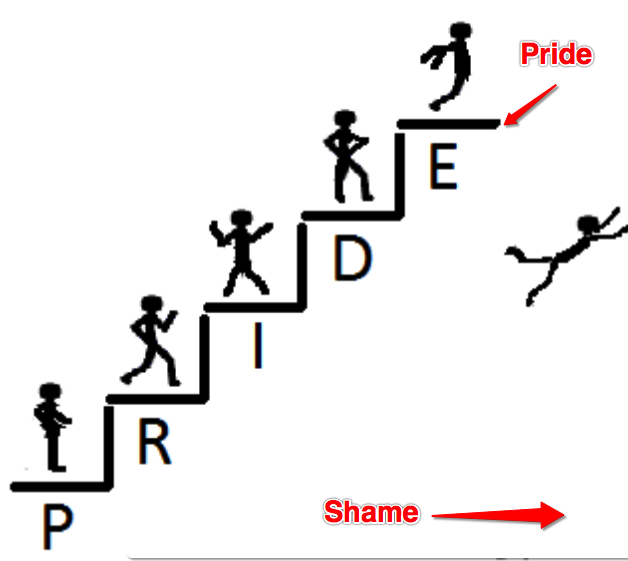 To better understand why pride is a negative, destructive emotion that doesn’t serve you well in the long term we need to take a look at the lowest emotion on the scale “Shame”. If you think about shame it is much easier to understand. The feeling of embarrassment (the related emotion of shame) is horrible. Most people can easily recall their most embarrassing moment and it isn’t too difficult to recall a situation when you were worried about doing something that might have been embarrassing. This is the reason so many people get into a physical state at the thought of having to speak to a group of people. Another way of saying it is that you don’t feel like you are the person you want to be. You got the result but are ashamed to be seen by getting that result in the wrong way. What is at stake here is your reputation, or at least your perception of what you think your reputation is. I honestly didn’t think my decision making was led by fear. I was so wrong though, here is how it was explained to me. The realisation that a huge amount of my decisions were being made from fear was something I found quite uncomfortable. It took a while to get my head around but I started to change the way I motivated myself. 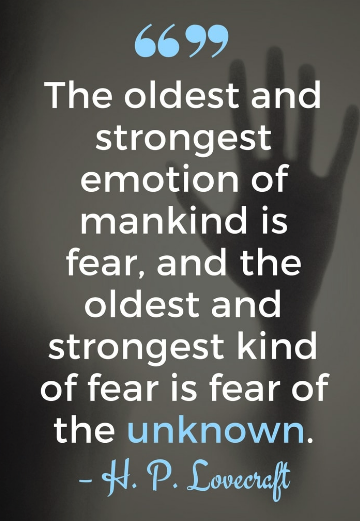 Fear is still something that pops up in my life but now I’m nearly always aware of it and I’m working on better strategies to motivate myself. Now’s a good time to take a deeper dive into why pride is not a good motivator. 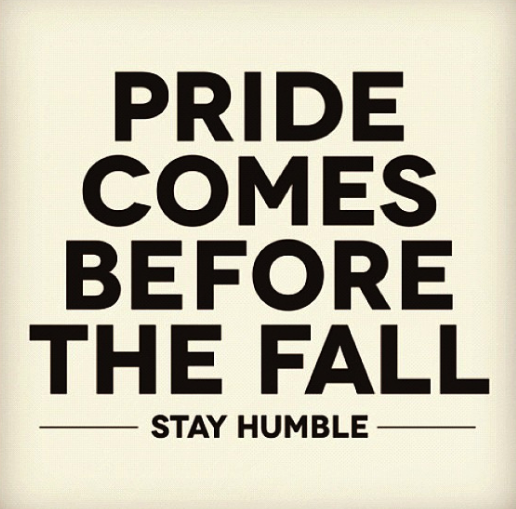 The danger of pride is that we often misjudge our own ability, or the amount of time it will take to get a result. Going back to the scale of emotions you can see that Shame is right at the bottom, on a scale of 1 to a 1000 it sits at just 20 which is only a fraction above death! Why is shame so low? 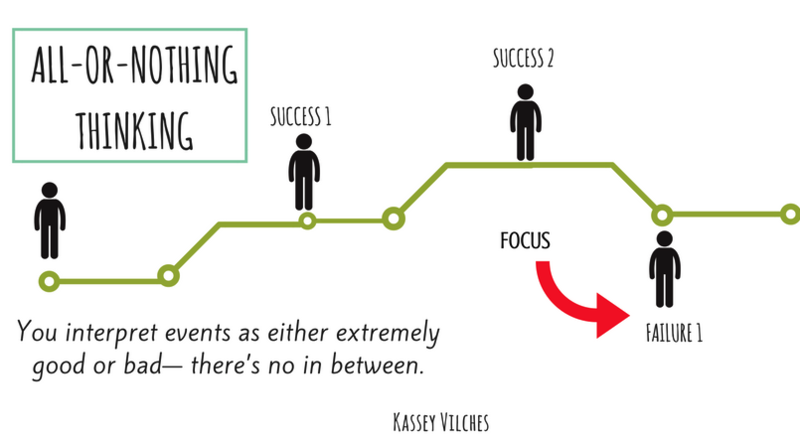 To understand this we need to take a closer look at the turning point where negative becomes positive. This is at 200 on the scale and is the point at which courage is reached. Courage is very powerful as it is the point at which you take action. Anger is also an emotion that can lead to action, as is pride. The difference is that at the level of courage you are taking action for yourself and do not need external influences such as fear to motivate you to take action and that’s a big deal! 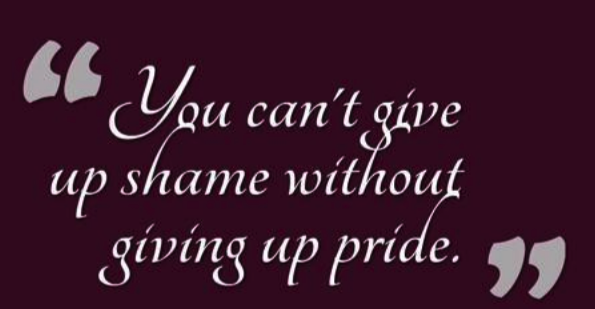 This is the danger of pride as pride and shame go hand in hand, you can’t have one without the other. A better approach to motivation is not to rely on achieving a result to feel proud of, but to focus on continuous improvement. This is definitely not an easy thing to do. One of the most difficult challenges to overcome is the idea of perceived failure. The view that you are either a success or a failure is a huge part of the self sabotage that kills the motivation to continue taking action. Every great achievement, every huge success always followed a series of failures. 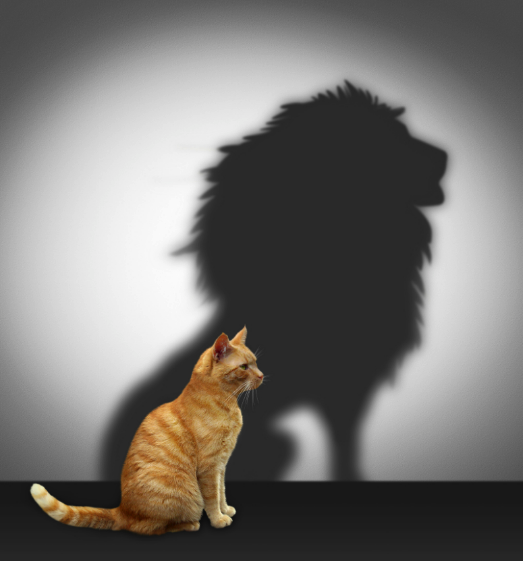 The feeling of pride comes from achieving the reputation you want. The expectation that you can achieve success without failure is totally unrealistic, when you accept that failure precedes success you stay motivated to continually improve and you don’t have the fall of shame that comes from pride. 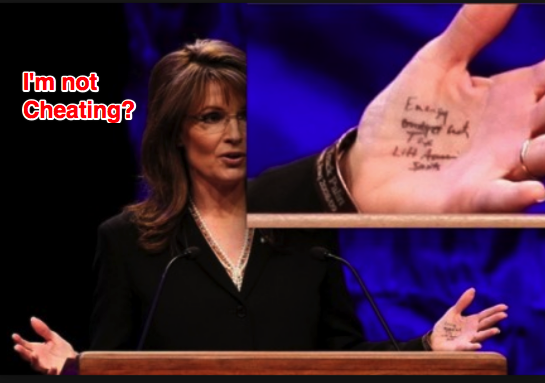 Is failure something to be embarrassed and ashamed of? 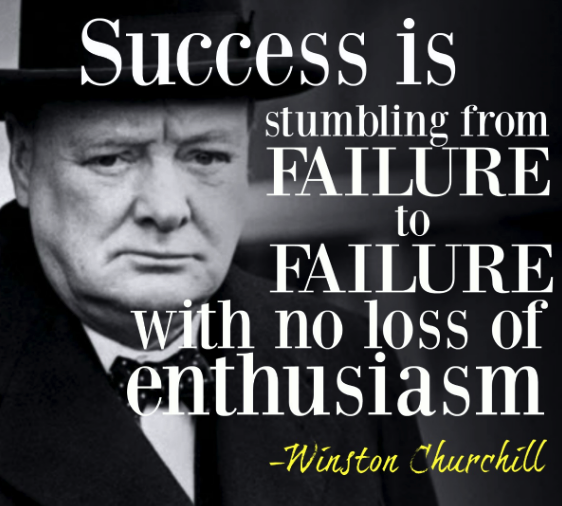 Is failure something to embrace because it means you are moving closer to your success? Our journey so far has given insight into how we ourselves are motivated. Now we have an understanding of how individuals are motivated we can look at how to apply this to motivating other individuals and motivating employees. To do this we’re going to use the same principles, here’s how it works. Employees will only adjust their behaviour when they are motivated to. 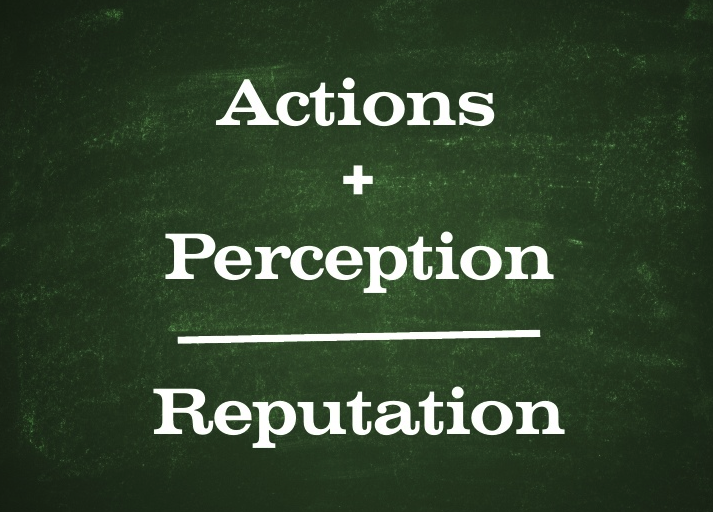 The motivation comes from a threat to their reputation, that is to say if they do not do what you have asked them to do (assuming it is reasonable to their role/position and you have communicated it correctly) the actions you take will result in people’s perception of them changing, which in turn has a negative affect on their reputation. This isn’t as dark as it sounds, it happens all the time and it’s about promoting a transparent culture that is both fair and just. You ask an individual or team to do something and you tell them exactly what they need to do, why it is important and instruct them on how they need to do it. You also explain what to do if they cannot do the job as requested within the timescale given (this is very important). 3. They do not deliver as requested and do not come and tell you why. The first two are good. The reason both 1 and 2 are good is because you are in control of the situation and the decision making of that project or task. Either way the person does what they are asked to do and that is perfect/ You are not always going to judge how long it should take to complete a task accurately and you cannot foresee every delay to a project. Them coming to you to tell you that they cannot complete a task also sets up a fantastic platform for you to give feedback to them immediately, if you find their performance isn’t good enough. That leaves the 3rd point. 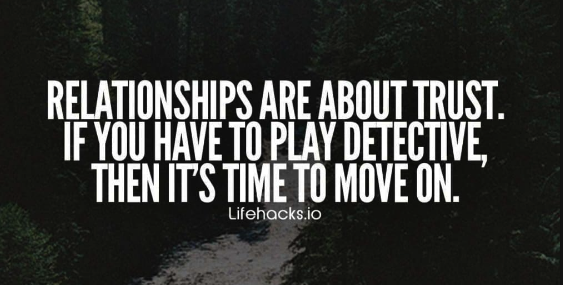 People often worry about the potential conflict this situation can create and it’s true. It can create a tension when you call someone out on their behaviour and they try to defend themselves, but you don’t need to worry. When you delegate tasks this way, it is built on a foundation of trust. You give the person everything they need to complete the task and also the instruction of what to do if they cannot complete the task. If they do not follow the instructions as agreed, it is fair to say from their actions that they made a decision to not do something they previously agreed to do. 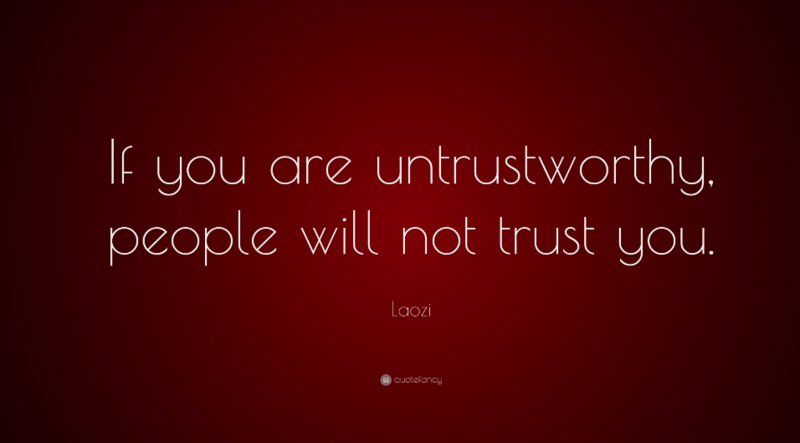 Trust is a big deal, some people are very happy to have a reputation for being bad at their job – “work to live not live to work” and all that…some people are even happy to have a reputation for not caring about their job. But to date I have yet to see a single person that didn’t care about being seen as untrustworthy. There’s good reason people want a reputation for being trustworthy. It’s actually linked deep to our past. 100,000 years ago when we lived in tribes, everyone in the tribe had a role and a tribes survival relied on ever individual pulling their weight and doing their bit. Individuals that couldn’t be trusted to fulfil their role were banished from the group, and in those days without the protection of living in a group banishment was pretty much the same as a death sentence. 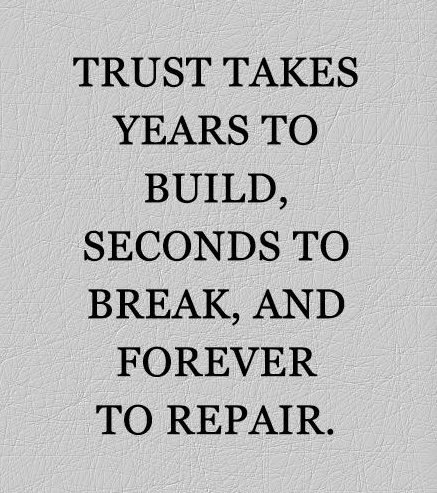 Trust is a quality that is high valued, relationships cannot exist without trust. People feel guilty and embarrassed for doing something that is the opposite of the trustworthy person they want to be seen as. 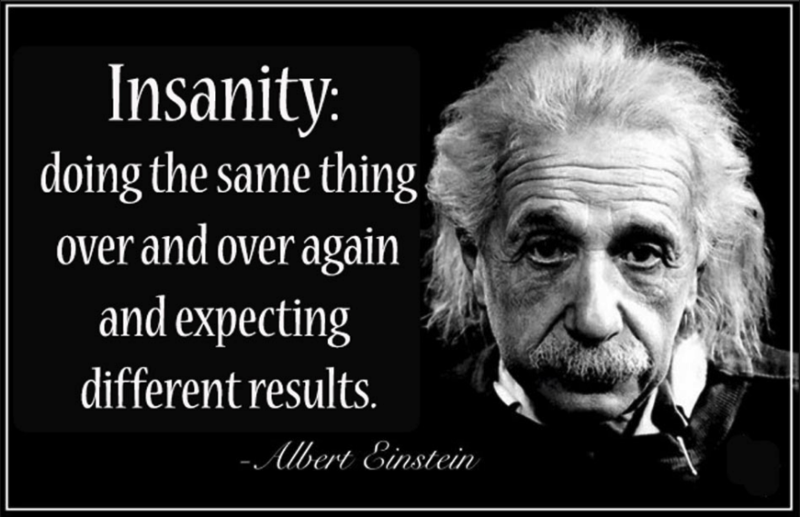 This reaction is very powerful and is what drives behaviour change. You don’t need to be horrible to them, you simply state the facts of the situation. Their motivation will increase and their behaviour will change. Being considered untrustworthy can lead to feelings of shame which in turn will likely create a defensive position, so you’re going to have to pick your questions wisely. Spend some time considering the other person’s position and how they will feel when you start asking them these questions, so you can reassure them of your intentions to help them where it is needed. You’re also going to have to prepare for potential confrontations, have planned phases prepared you can rely on to ensure you remain calm and methodical. The least helpful thing here would be for you to “bite” on something they say and let your frustrations get the better of you. Here you need to take the time to get as much information as possible, you need to become a human sponge and soak up all the relevant information you can get. The more information you get the better your decision will be when it comes to choosing what to do next. Bad – Why haven’t you finished this yet? Good – Earlier we agreed for you to have this task completed by now or to come and tell me if you couldn’t complete it. Is there any reason it hasn’t been completed yet? Once you have enough information you can agree on some steps going forward that are mutually beneficial for both the employee, the company and subsequently you (by default). You should be open and transparent about how you feel, state that you want to be able to trust them to do what they agree to do, but what they have done makes it difficult to do this when their actions have a negative impact on something you are responsible for. When you really listen to people and you take time to gather information a solution is usually clear. A creative solution may be needed in some cases but most of the time it is the most obvious and simple that is needed and works best. Top tip here is being realistic, especially if you are new to this. What that means is you need to be prepared for the action you’ve taken to fail, because it is likely this will happen the first few times you try this. It is your first attempt to fix what could be a long term issue, the odds of success were always going to be low regardless of your will to succeed or effort you put in. People find this difficult to accept and get extremely frustrated at this stage. Some people get so frustrated they give up and stop talking to the person they are trying to manage through this process. This undermines all the work you’ve done so far and could potentially cause further damage in the relationship into the future. Take the time to look back at what you’ve done and assess how it worked compared to what you expected or wanted to happen. Keep what worked well and ditch what didn’t make any difference. This is the bit where you learn and improve, reflecting regularly is one of the most helpful ways to help you become more productive in what you are doing. If you’ve ever had someone unmotivated in your team or maybe you’ve seen a situation where the entire workforce was unmotivated, you know that as a Leader or Manager it can drive you crazy! Motivating a team or individual that isn’t motivated can be extremely difficult, but it can also be extremely rewarding. and do all this while maintaining fantastic employee relationships is going to be sought after and highly valued in any organisation. 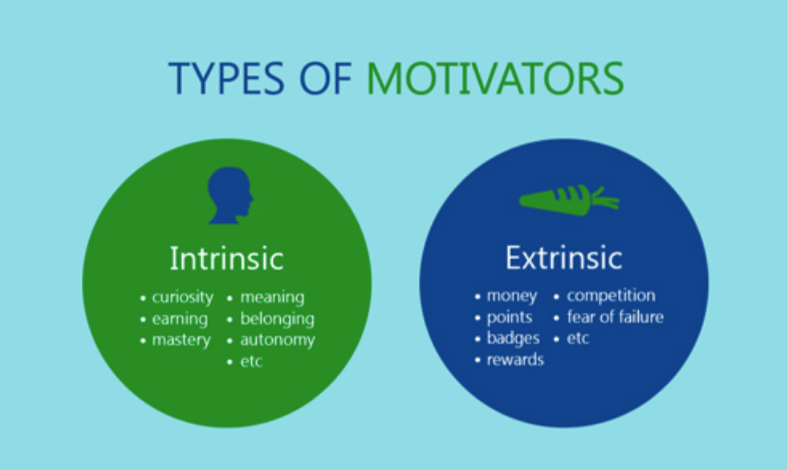 We hope this guide has given you a better understanding of how motivation works and the steps you need to motivate employees and teams to change for the better. Which have you found most useful? How failure is key to success? Let us know, leave a comment right now.